For more than ten years, DJs have been lifting samples from Kodo to construct fierce, world-flavoured breakbeats. 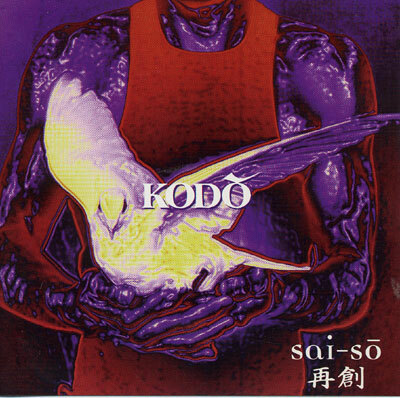 In 1999, Kodo decided enough was enough, so they allowed some of today's most creative DJs and remixers unprecedented access to the original tapes of their 1996 masterpiece Ibuki. The result; Sai-So ("reborn"), The Remix Project. Enjoy!